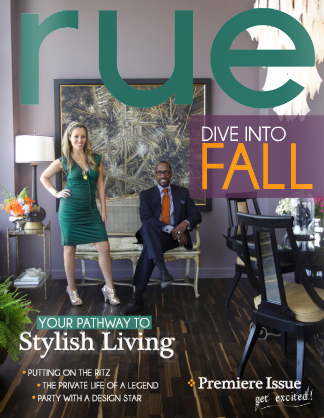 A little over a year ago the first virtual home decor magazine hit the web. We all instantly fell in love with Lonny. -Fills the void that Domino left in my heart. -Effortless style in the products they spotlight. -Would love to see more budget friendly design. -Love how active they are on twitter/facebook and all of the little sneak peeks we get before an issue comes out. The interiors they showcase are not my favorite design style, but I can still appreciate it. -Big fan of Australian style so it's nice to see it showcased virtually. I have a hard time finding international design magazines near me. -Too short! I'm greedy I want more. -Would like to see more Australian interiors. The new year will bring a new online magazine into the scene. 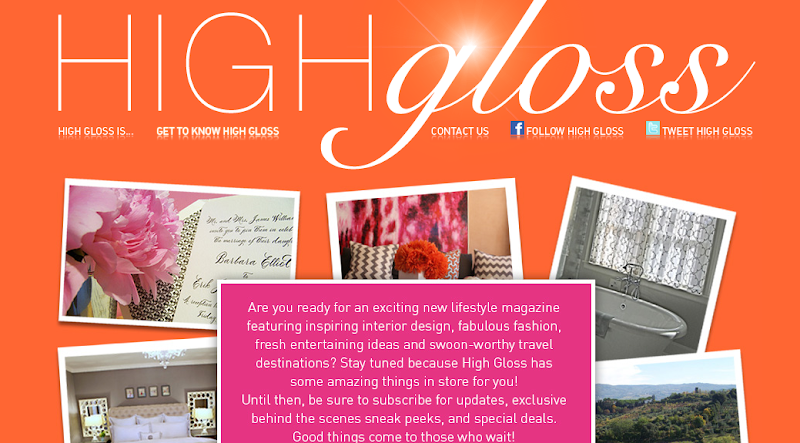 High Gloss has 6 ladies behind the scenes holding court and promises to provide us with a guide for a well-lived life. -Many of my favorite ladies collaborating. -Hello orange and pink website! What are your thoughts on all of the magazines. Are you loving all of the new online options available? Do you think there are now too many popping up? Do you have a favorite? I would love to see an online magazine that provides more tips for how to build a room and gives the readers DIY projects & tips. 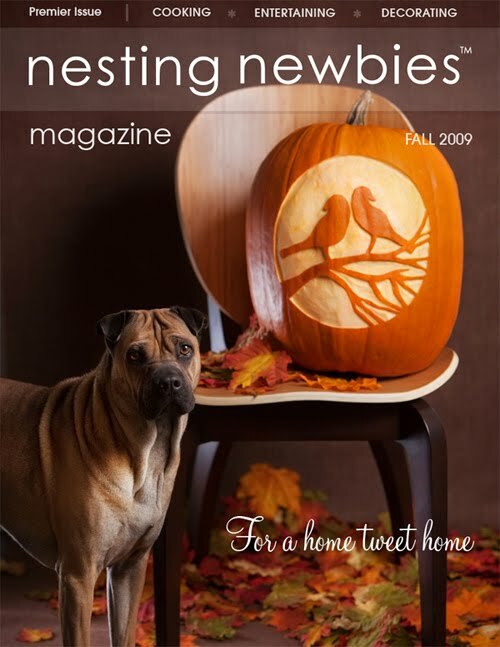 Sort of like all of the different Better Home & Garden special publications. It would also be great to see more spreads on readers/bloggers homes. I love how Non Pareil magazine works. They reach out to contributors for story ideas that need to stick with that issues theme. Each story needs to have a DIY option and a printable template. Contributors email the editors and pitch a story, style the story, photograph it and send it in. I really think this set up could work for a home decor magazine as well. Girl, you need to start a magazine yourself or get involved with one of these. You have great ideas and love your breakdown of each magazines pros and cons! I think this is the direction of the future for magazines, such great potential. Two more to check out... adoremagazine.com (Australian) and covetgarden.com(Canadian)... both are fabulous! I am a little surprised by the fact that the new Australian mags have featured so much recycled content. I've already seen everything and most of the images are not original.Their layouts are also too similar to Lonny's. I really loved your breakdown of the online magazines. 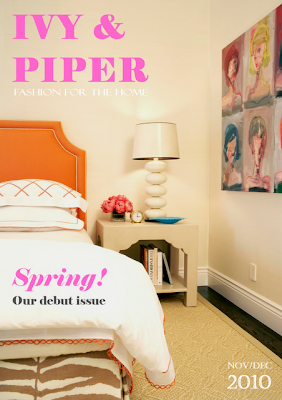 I know this is the trend and I do ready Lonny and Rue and I like to think I can stay with the trends but to me there is nothing like my House Beautiful and Elle Decor that come every month! We need to chat. I think we both need to do a DIY magazine together! Happy to introduce you to some new ones. Thank you for those additions! I knew they were more, but I couldn't figure out how to find them. I will check them out! I agree it was a little sad to see a bunch of reused images, but I think they are going to do good things. I think that b/c I love Lonny I loved their layouts. We shall see what they do. Totally agree. Online magazines will never replace my shelter mags, but it's still fun to go through and get lots of inspiration. I agree with Janell - a design DIY ezine has YOU written ALL over it! People trust your figure-it-out skills, and would flock to anything you'd put out, I'm sure of it! You just rattled off a few ezines I hadn't even heard of, so thanks for the tip. I'm now debating getting all my other glossies via Zinio - at least the issue would arrive when everyone else's does, and I wouldn't feel so left out! P.S. - Check my post today when you have a minute - finally decided to "go for it." so, i broke down last week an purchased that issue of lonny to have in the flesh..totes worth it. i really miss having tangible issues to hold. I agree with Janell, you need to hop on that online magazine train! I also just got my first issue of the newcomer Anthology in the mail last night -- it has the pull of some of the online ones, but its nice to be able to have the print copy to read on the subway! wow, I didn't know there were so many of them out there, I must be living under a rock. Honestly, I have to tell you I prefer a good ol' paper magazine. I've always been weird about reading and browsing online, maybe because eyesight is so bad. I am though so excited for highgloss because of all the fabulous ladies involved. Thanks for the rundown! I will have to check out the others! I definitely like Lonny the most. It's the chicest and most professional. 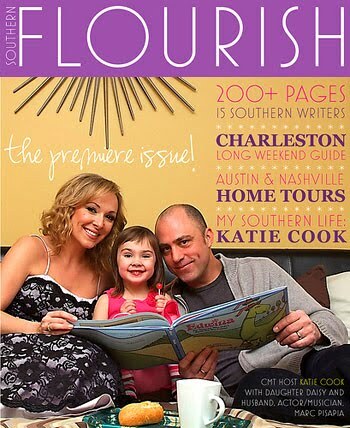 I do also like Southern Flourish, but I'm also not a Southerner, so I don't always "get it." Cute stuff in it, and I always love mags that are design, restaurants, and lifestyle. Rue didn't immediately bowl me over, but I'm anxious to see what the new one will be like. I miss holding a magazine in my hand with a cup of coffee. Maybe it's just me but I don't like the way things are going. I do think Lonny has the best presentation and share your feelings on the Southern Mag. I definitely agree you should start a DYI magazine. It would be fabulous! I love them all! I always felt like it was a waste to spend 5h $5+ for each print magazine but it's fun to see the content monthly. I love this recap, I learned of a few that I've never heard of before and am excited to check out. I like that there are so many new sources because design is so accessible, but I agree with you too that I would like to see more bloggers homes and affordable design. I love them all as well but still prefer paper! I love to hold and to tear out ideas. Hard to online. Great roundup. There are some new ones for me to check out. I love the online mag option - can't beat the price!